Wonka has one last surprise for the end of the year! 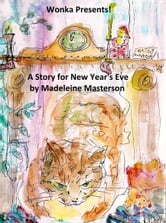 He is to present a story for New Year’s Eve, a story that Owner had forgotten, lying in a drawer untold. It is a haunting tale for one night only, but is warmed up by what Wonka calls the soppy bits! All about Ms Alice Snood, a cold hearted woman alone in her smart town house, expecting no one on this eve. 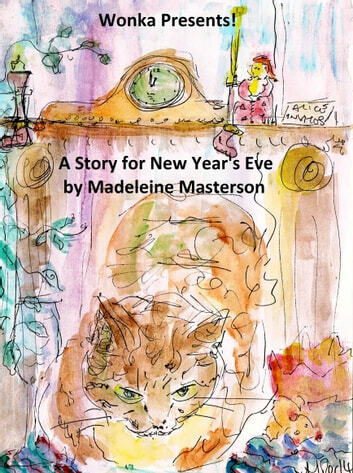 It is set in the city of Hull, where Owner once lived and like the Halloween story, sees us in the old town again.